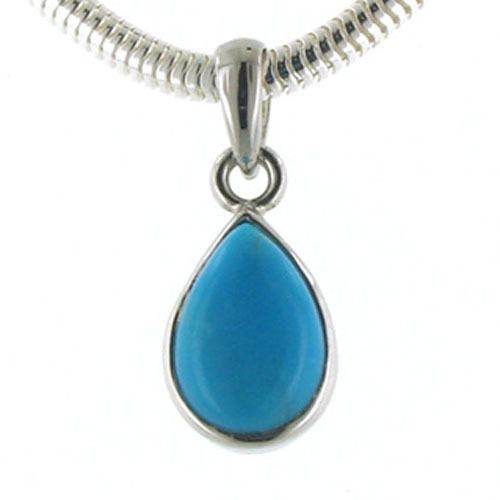 Tear drop turquoise silver pendant. 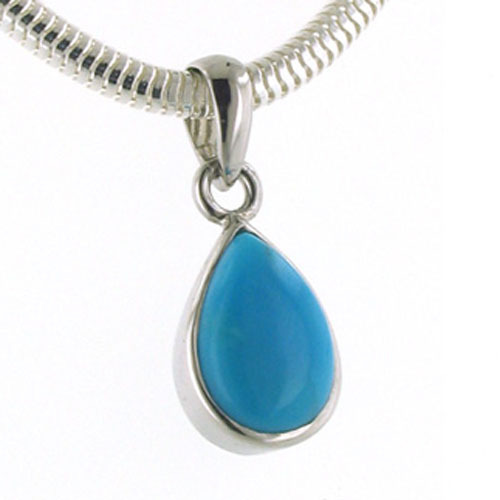 The turquoise gemstone in this pendant is from Iran and is a wonderful rich even colour - completely plain without veining. 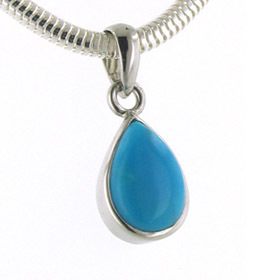 Perfectly set in plain sterling silver the gemstone makes a gorgeous classic pendant. 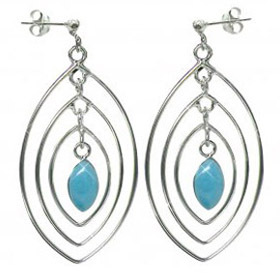 The silver setting is substantial and completely plain, curving around the shape of the stone. 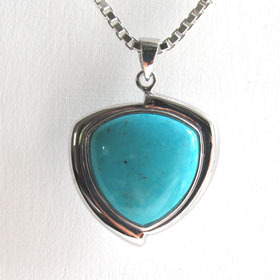 The pendant is open at the back to reveal the turquoise stone. 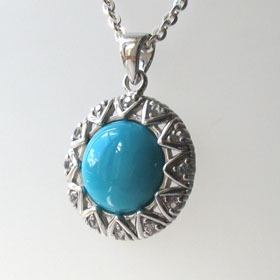 Choose this beautiful turquoise pendant and it will always be around your neck! 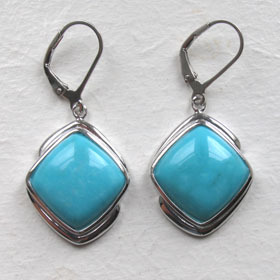 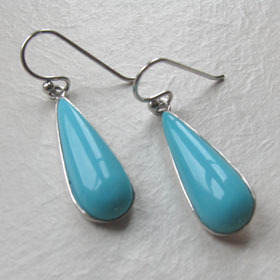 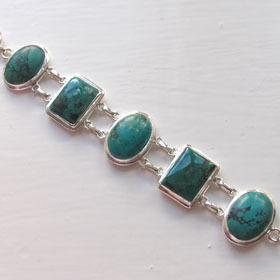 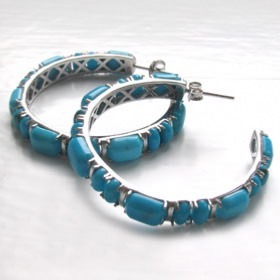 Turquoise is the December Birthstone - a turquoise pendant is an excellent gift. 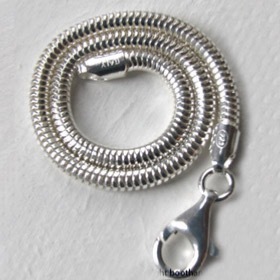 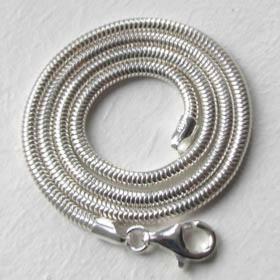 The chain we feature is our 3mm silver snake chain (see below).